A rendering of the proposed Tribal Winds Casino in East Windsor, Connecticut. 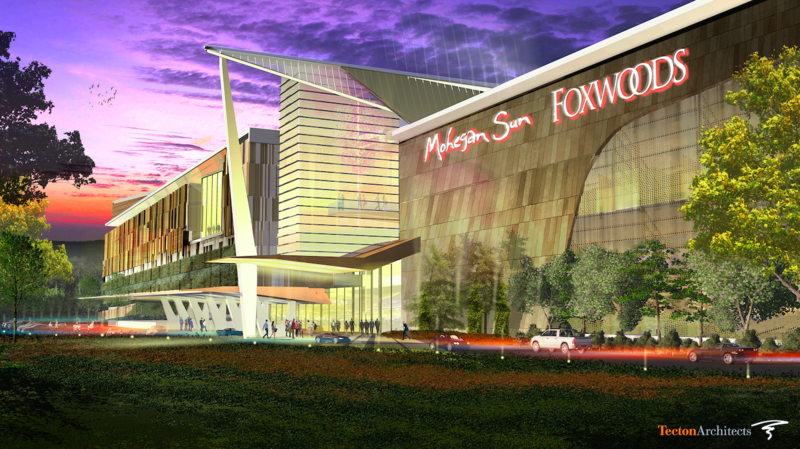 The two tribes that operate Foxwoods and Mohegan Sun had hoped to join forces to build a new casino close to the state border to compete with the new MGM casino in Springfield, Massachusetts. But the Interior Department did not OK it. The Washington Post has reported that a grand jury is considering whether former Interior Secretary Ryan Zinke lied to federal investigators about whether politics played a role in the decision. Chuck Bunnell, the chief of staff of the Mohegan Tribe, said the news didn't catch him off guard. "I wish I could say I was shocked to hear that there might be a grand jury, and there might be investigations into political influence peddling," he said. "It's extremely disappointing, but unfortunately, not shocking." Bunnell said a letter the tribe received from the government announcing the decision shows it was cc'ed to two members of the Nevada congressional delegation at the time — both of whom received campaign contributions from MGM. 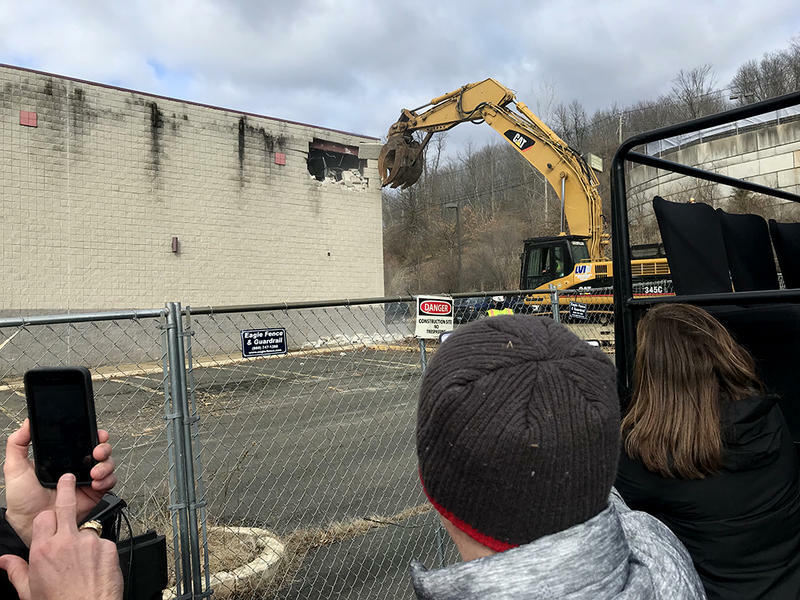 Two new developments may slow down or ultimately halt efforts to construct the proposed third Connecticut casino in East Windsor. The governor signed a bill that would allow the Mashantucket Pequot and Mohegan tribes to build a casino in East Windsor over a year ago, but it still may not get built. A federal judge’s recent ruling against one of the tribes is calling the plan into doubt.